As a fundraising professional, we always want to move forward – the nonprofit mission through philanthropy, our team as well as personal and professional development. That’s where our real finesse comes in. Fundraising is an art and a science – we deploy our best skills with our donors. We actively listen, mirror behavior, align their values and philanthropic passions with our programs and missions. We need to do the same during our internal discussions around philanthropy and the impact it will have on the organization. If we treat our leaders, managers and board members as our very best donors – how would those conversations change for the better? Entry filed under: Fundraising, Nonprofit fundraising. 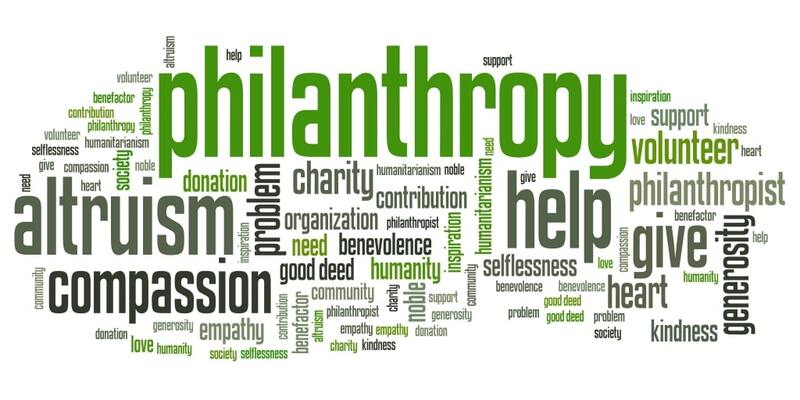 Tags: Fundraising leadership, Fundraising strategy, tough philanthropic discussions. Warehouses of Wealth – Part 2	Do we have to accept that gift?